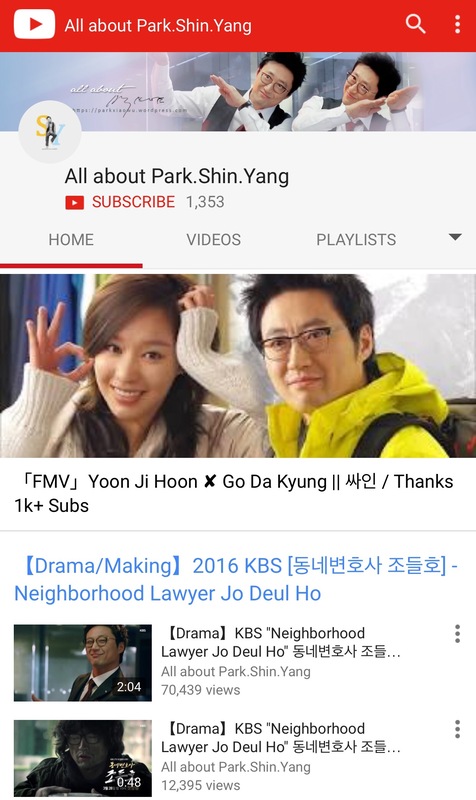 **** Old channel named “All about Park.Shin.Yang” will keep working! 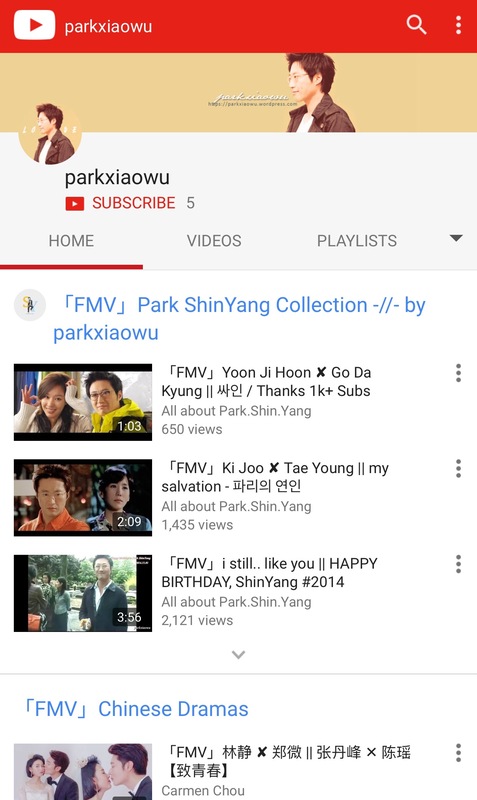 These days I’m quite busy with making new “Lovers In Paris” MV for ShinYang upcoming birthday, haha. Take a look! What a mess, lol! Really want to show this out, but… “1101” hasn’t coming yet, haha! I hope you guys will love this MV, I’m quite satisfied this time.